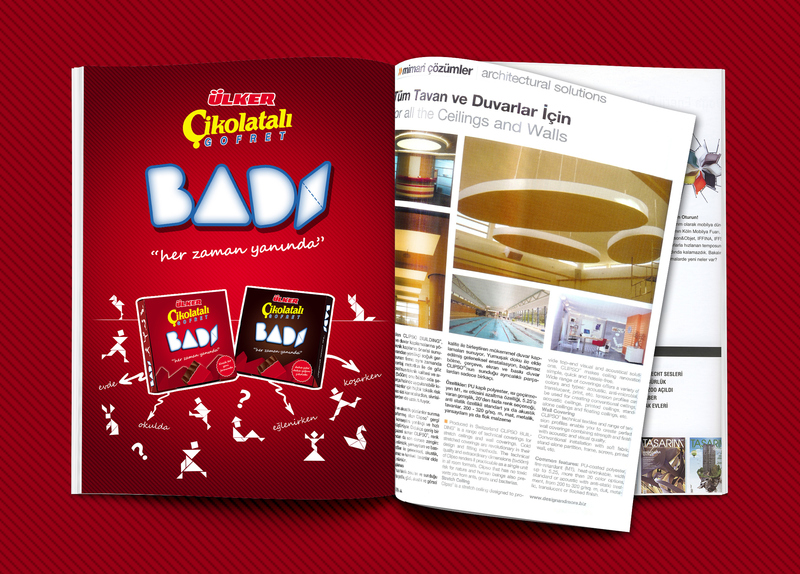 Creative design and marketing campaign for YILDIZ Holding. 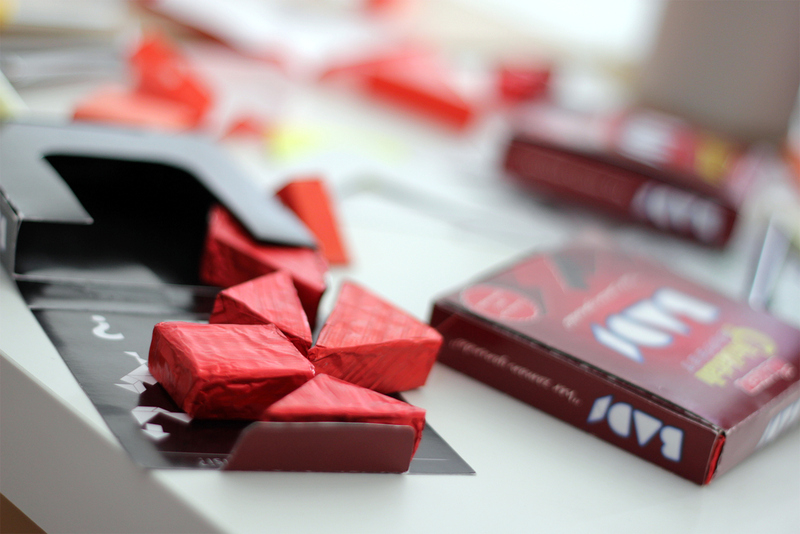 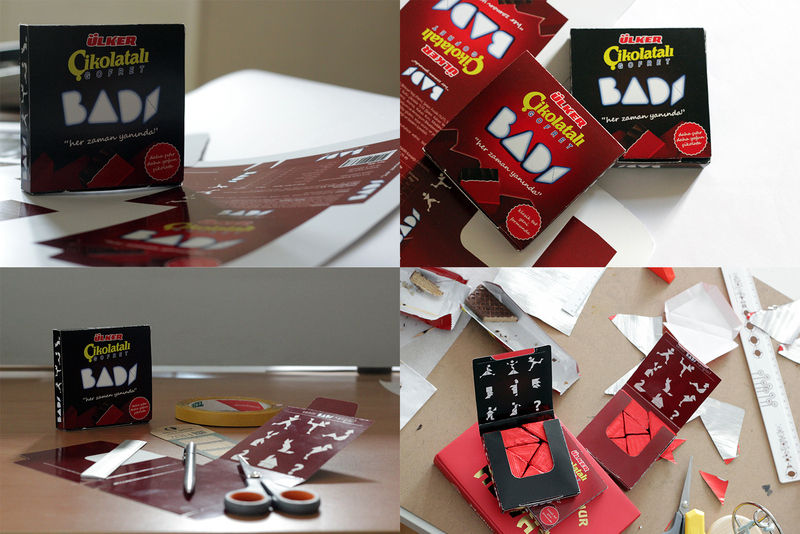 Reinterpretation of the ancient tangram game with chocolate covered wafer. 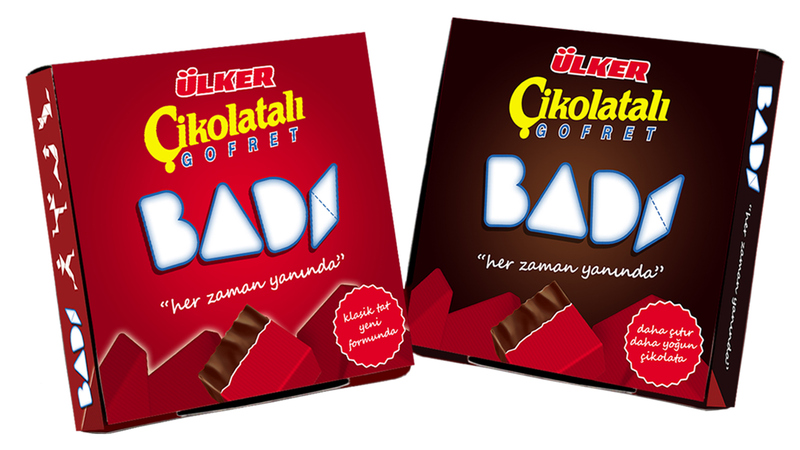 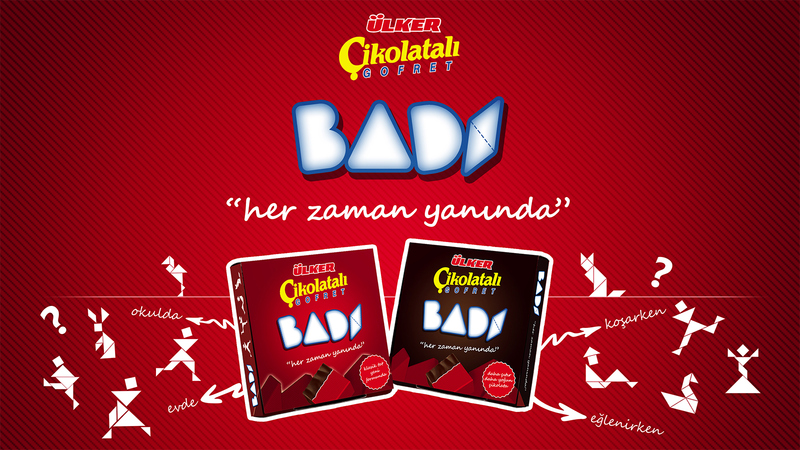 With the extra-ordinary human, animal or plant figures, “Ülker Chocolate Waffer Badi” aims to enhance the perception of “buddy” and accompany its user. 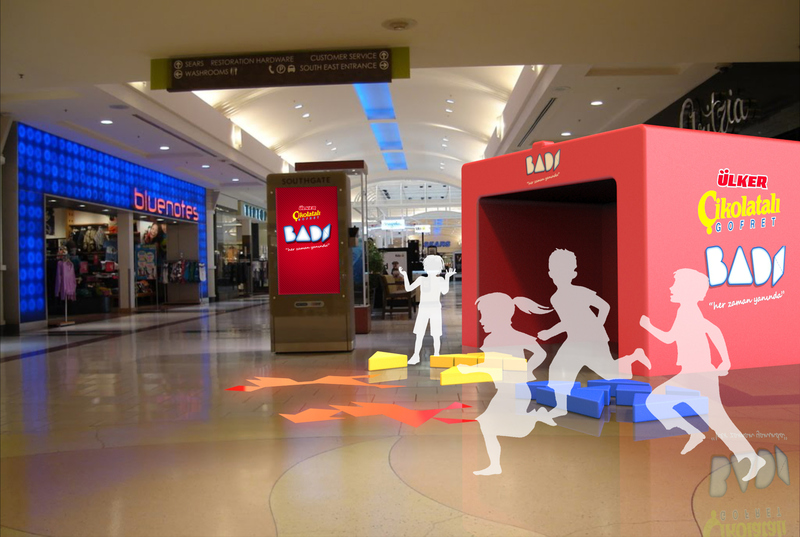 Unlike most of the marketing communication concepts, we approached ‘the consumers’ as our users in the first place.